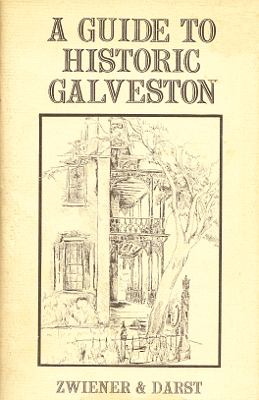 Description: 63 historic homes and buildings are detailed in this 40 page soft cover book. Text descriptions, no photos or illustrations. A fold-out map is tipped in at the rear inside cover. Viewed: 2,030 times since June 15, 2013.